It is a nutrition cream containing whitening ingredient , niacinamide , which helps to keep skin white and clean through effective management of skin tones. 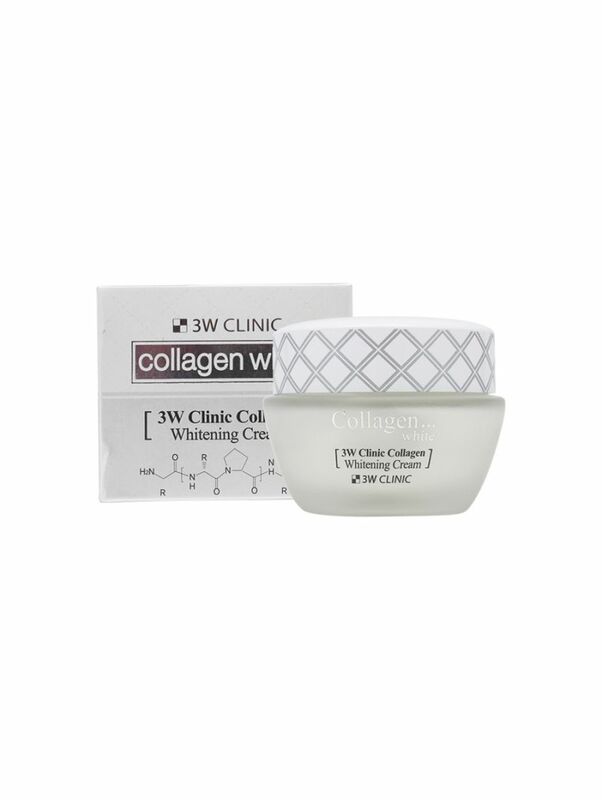 It also contains marine collagen ,squalane, and licorice extract that provides nutrients to tired skin, protects the skin from harmful environment, and helps keep it soft and moisturized. 2.Put an appropriate amount on your finger tip and gently pat it on the face from inside out, as if giving a massage.